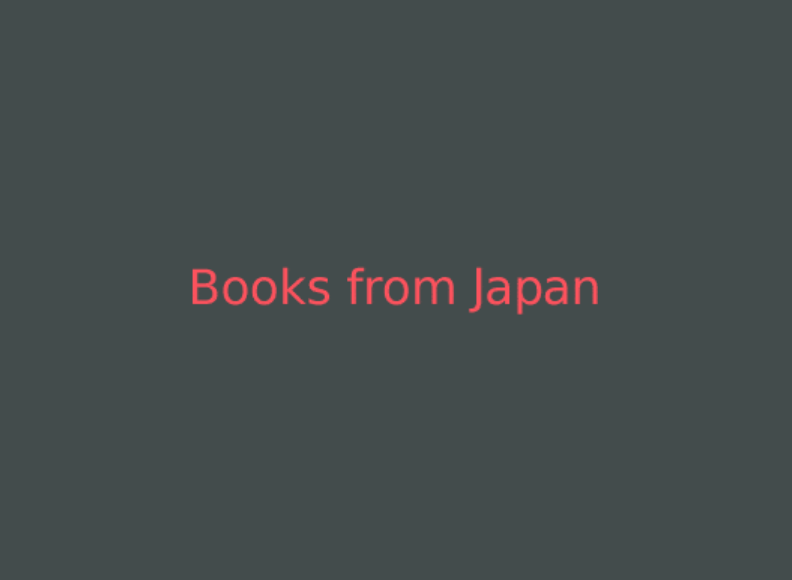 A reference site on Japanese books and literature comprised of three main sections; synopses of Japanese books (including children and young adult literature), concise biography of Japanese authors and a directory of Japanese publishers. There is also a section about literary awards in Japan. This website is organised with good cross reference structure including links to Amazon book title pages (the original Japanese text and the translations if available).